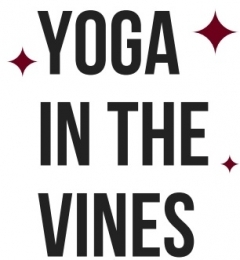 Join us for YOGA IN THE VINES! Beautiful surroundings await you at Guglielmo Winery, the oldest, continuously operating, family owned winery in Santa Clara Valley. Add to this 75-minutes of yoga that will help you breathe and open, gently stretching and unwinding neck, shoulders and hips, moving through flow and twists, then grounding you in balance and rest. After yoga head to the tasting room for the opportunity to try award-winning premium wines.